WHICH DIESEL ENGINE OIL SHOULD I USE? Choosing the right engine oil: Any oil is specified by two descriptions, its viscosity and its performance levels. 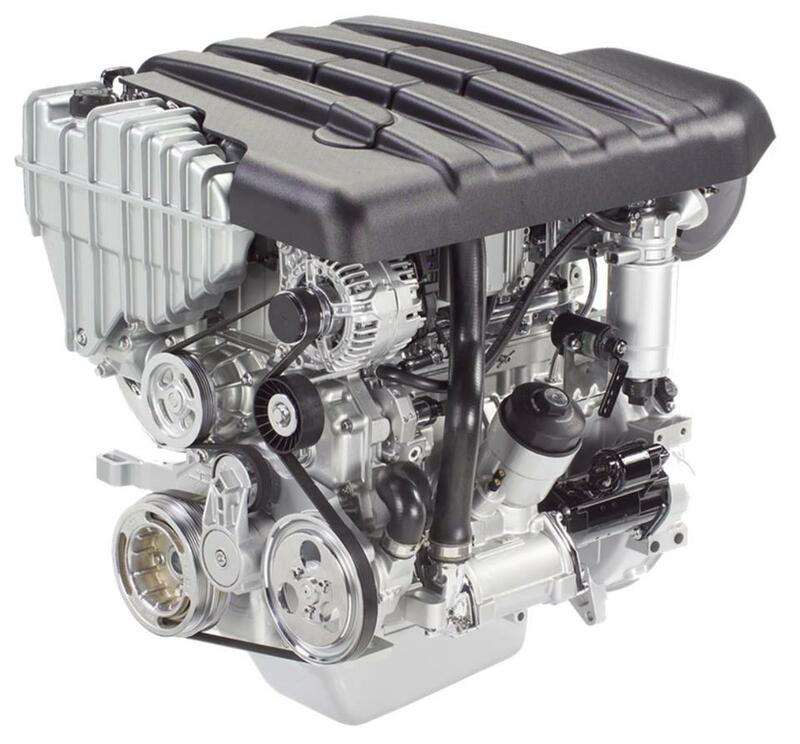 For any engine, the appropriate viscosity to be used depends on lowest start-up temperature and highest ambient temperature experienced, and can usually be determined from the operator’s manual. The engine manufacturer will produce a chart of recommended engine oil viscosity grades for the temperature conditions likely to be encountered. WHICH AUTOMOTIVE GEAR OIL SHOULD I USE? There’s more to automotive gear oils than users realise. You can’t use just any old gear oil in an automotive gear application. In many applications an EP gear oil will actually damage some materials. And using a non-EP gear oil where an EP gear oil is needed, such as in a hypoid final drive, will lead to excessive wear and premature gear failure. Just as the gear types used in automotive gear applications differ, so do the gear lubricants they require. Here is a great step by step review of a marine engine repower project of "Ali-Mac" to a VM Motori MR704LH engine. We’re all familiar with multi-grade diesel engine oils. Viscosity is one of two characteristics which we use to fully describe an engine oil. The other is performance, whether an API Service Classification, an ACEA Classification or an OEM specification. Any lubricant, including diesel engine oils, can be fully described by those two functions, performance and viscosity. A passenger car motor oil (pcmo) contains a number of additives to provide its performance.